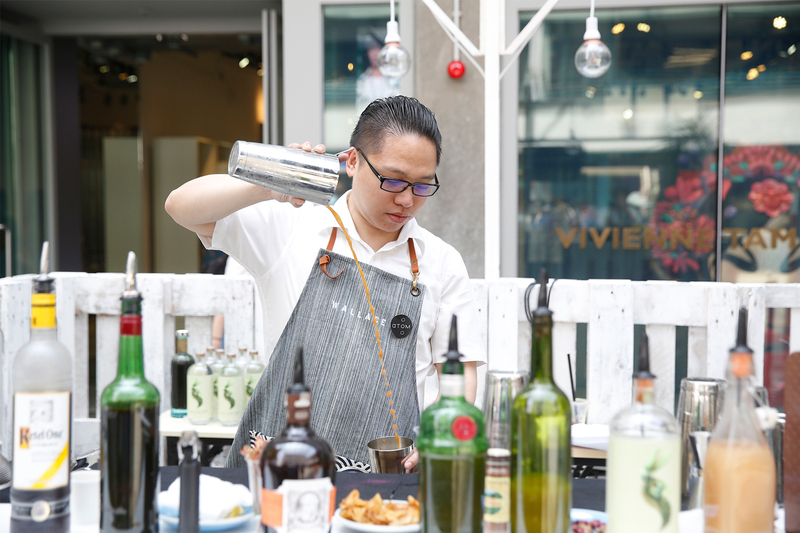 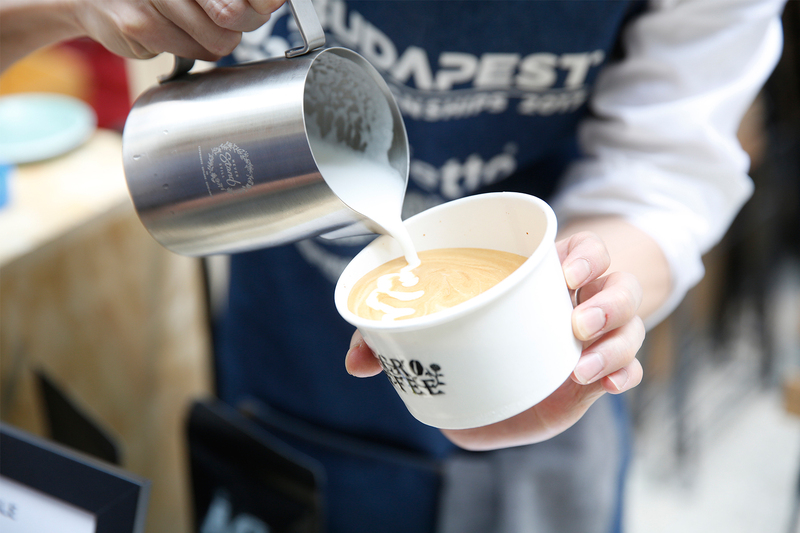 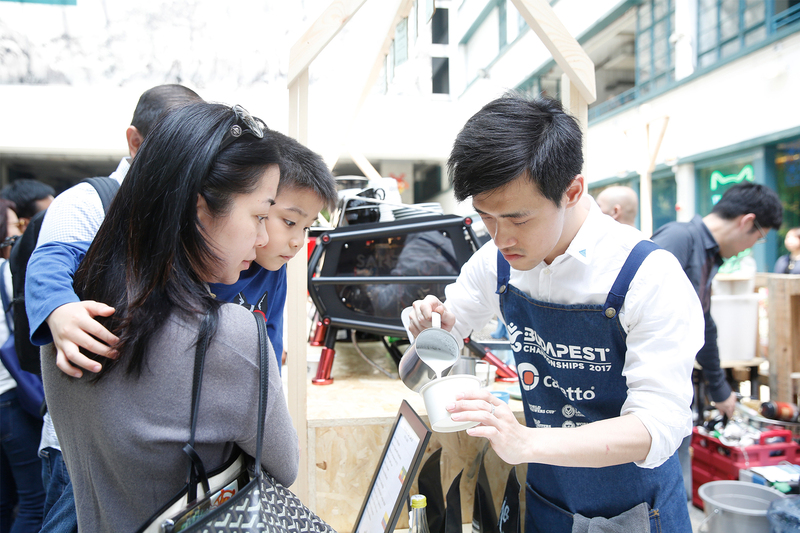 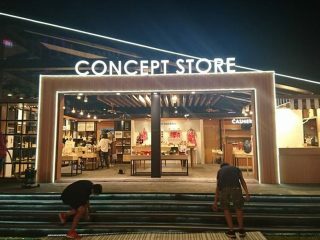 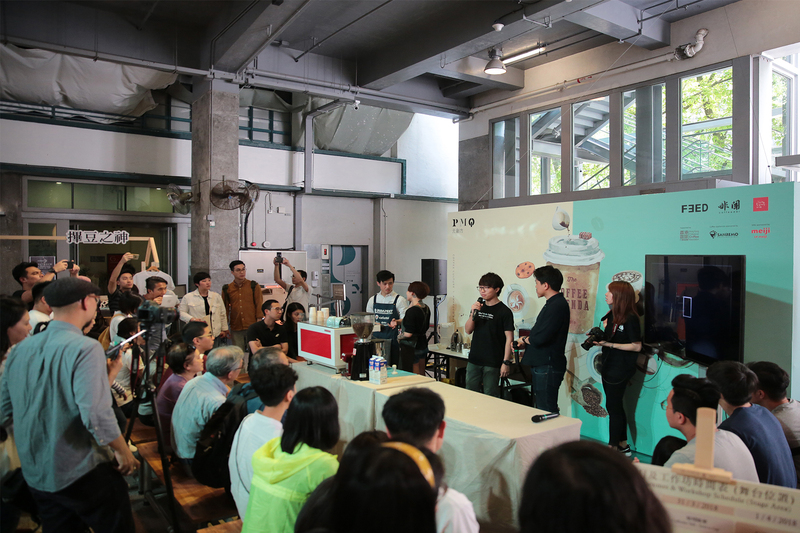 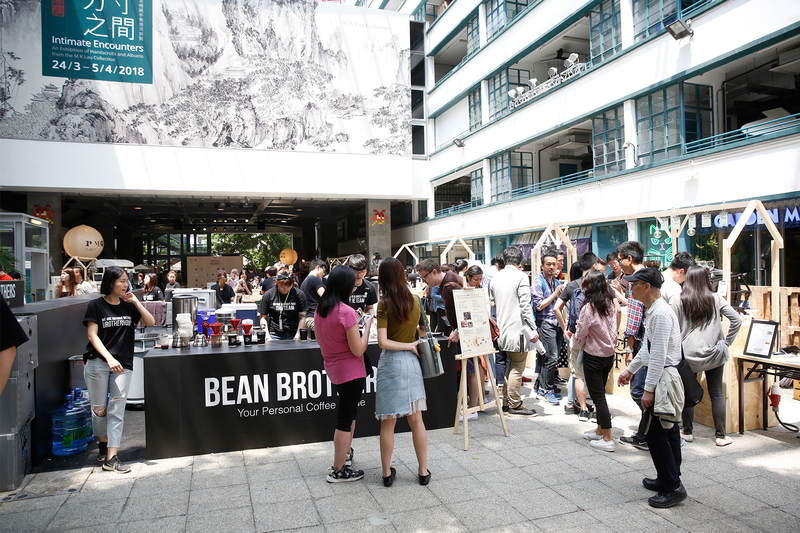 The first coffee festival for coffee aficionados and lifestyle enthusiasts in Hong Kong. 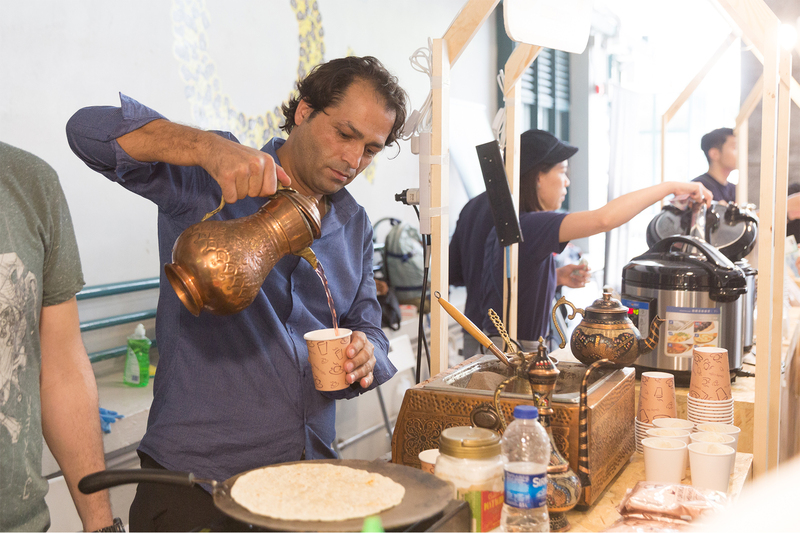 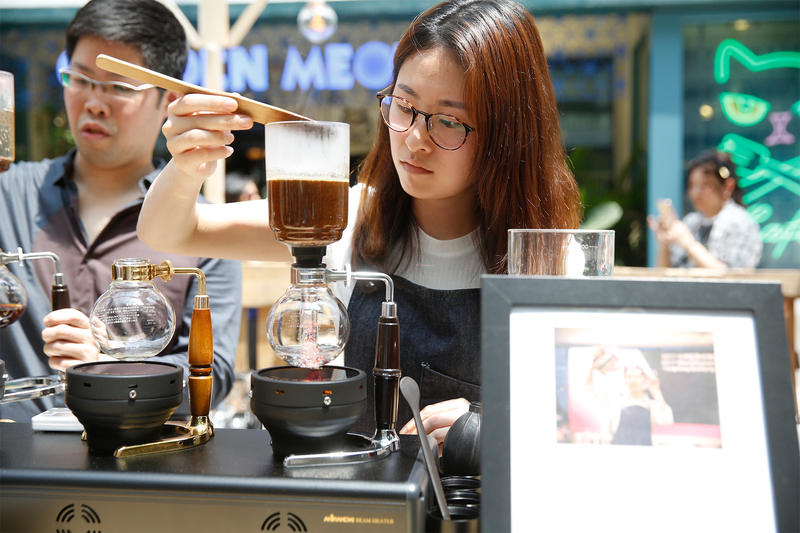 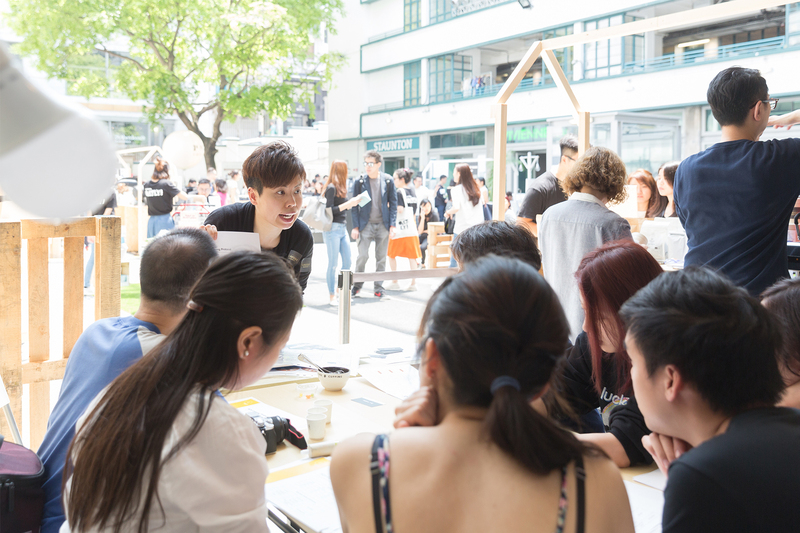 A crowd of coffee baristas and over 16 boutique coffee shops widely acclaimed by locals gathered to slow down the rapid pace of Hongkongers with their distinctive drinks. 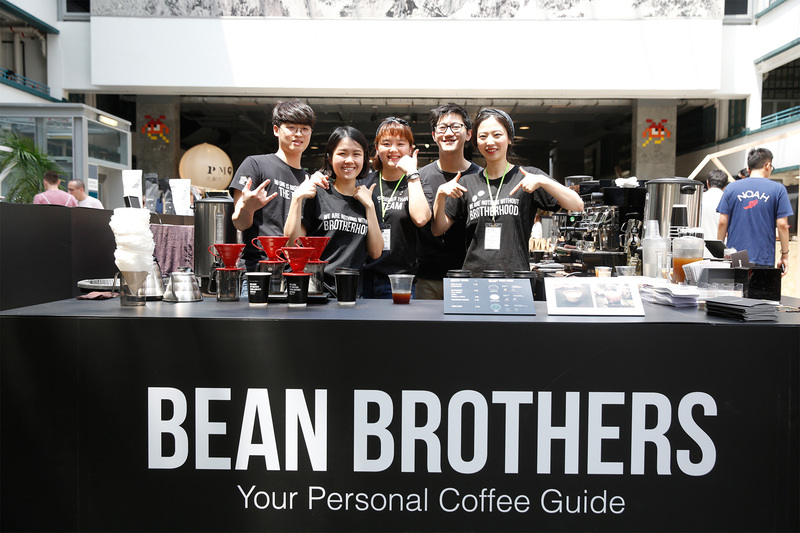 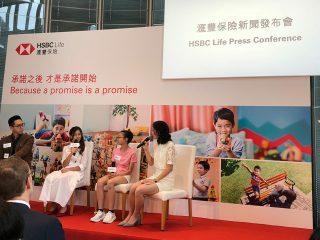 The focus lies on the participation of Bean Brothers, a fashionable Korean premium coffee brand that is introduced to Hong Kong for the first time, and local coffee enthusiasts will be able to taste the most distinctive coffees from presence of a selection of coffee stalls from all around the world to showcase the exotic art of coffee.